EU citizens want more Europe, but they want a Europe that works, a former US ambassador to the EU told the closing ceremony of the European Week of Regions and Cities 2018 in Brussels on Thursday (October 11). Europe’s comparative advantage is its diversity, explained Anthony Gardner, who was the ambassador in Brussels from 2014 to 2017. Now it is time for European politicians to address current issues from a regional and local perspective in order to effectively manage Europe’s most challenging problems, like youth unemployment and the rise of populism, he said. “It is important to continue building bridges” Corina Crețu, EU Commissioner for Regional Policy, added in her speech. 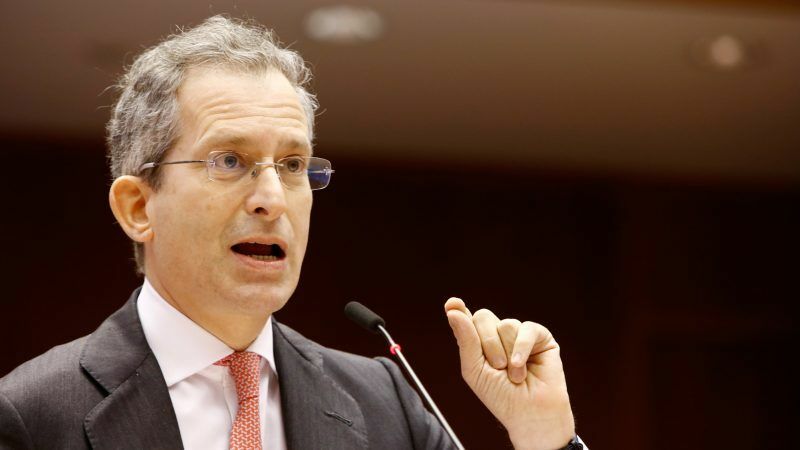 Crețu, who has repeatedly defended the significance of having a consensus on Cohesion Policy before the European elections in May 2019, urged once again the Union to shift the focus on the next generation and its needs. 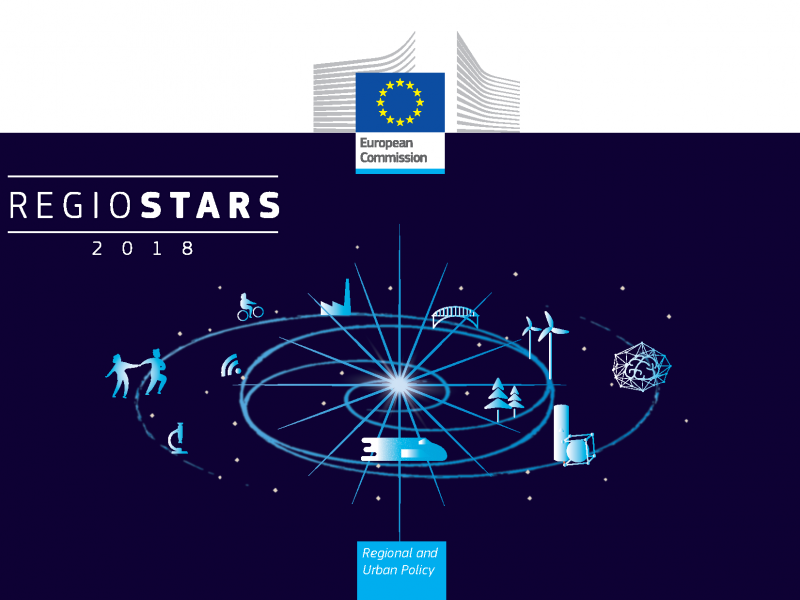 The European Week of Regions and Cities has been established as a celebration of cohesion policy, regional unity, innovation and socio-economic development. This year, the focus was on the current negotiations on Cohesion and its future in the EU’s long-term budget beyond 2020. The five new priorities in the Commission’s proposal, presented in May, reflect the current and future challenges Europe’s neighbourhood will have to address extensively in the upcoming period, Crețu highlighted throughout the whole duration of the European Week. The Commission is now aiming to reach a good deal before the change in the make-up of the European institutions after the elections in May 2019. Any delay could result in significant changes or further long-term delays in the implementation of the programs. According to the former US ambassador, the Union should now focus on the actual needs of the citizens. External borders, migration, the digital single market and climate change are only a few among Europe’s emerging challenges. In any case, the key to the cohesion policy’s long-term success is the cultivation of common mentalities, which also require investment in common projects. Member states need to feel they are shareholders of a common project and the role of the regions is significant in this, Gardner explained. “Cohesion Policy is not a policy of the past. It is a policy of the future”, added Karl-Heinz Lambertz, president of the Committee of the Regions. 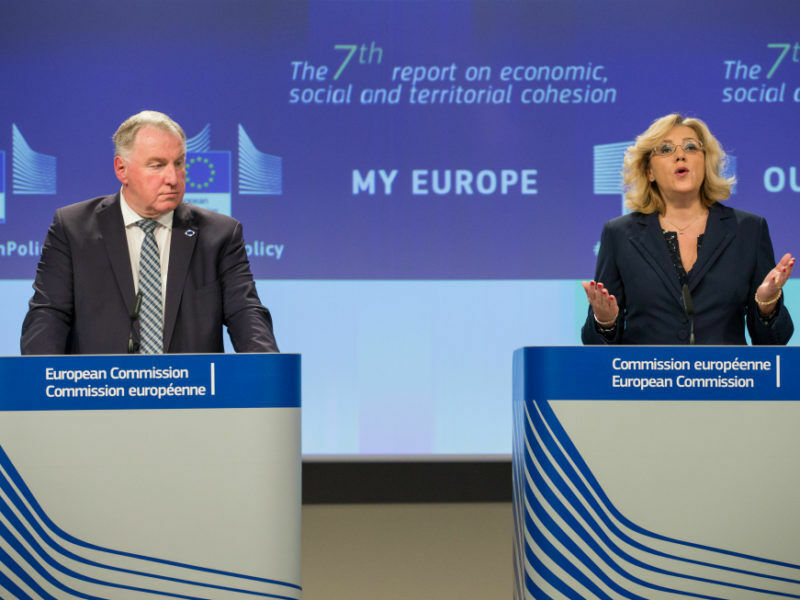 The president of the European Committee of the Regions warned on Tuesday (9 October) that Cohesion policy plays an important role in the European Union and should not be cut in the EU’s next long-term budget. Where do you see a United Europe? I see a nationalistic EU council with a lot of discrepancies in decisions. without an European constitution the E.U. is senseless with no meanings for the people at all. It has no one federal administration which is desperately needed to get Europe really stronger. What people really interest is the common currency and the discrepancies of the “single” market. For an EU to success the Council aka heads of state have to take a very strong decision to get it work for the people to choice and write into a constitution. The Interests inside the Eurozone and the whole E.U. is in declining . That’s the reality .